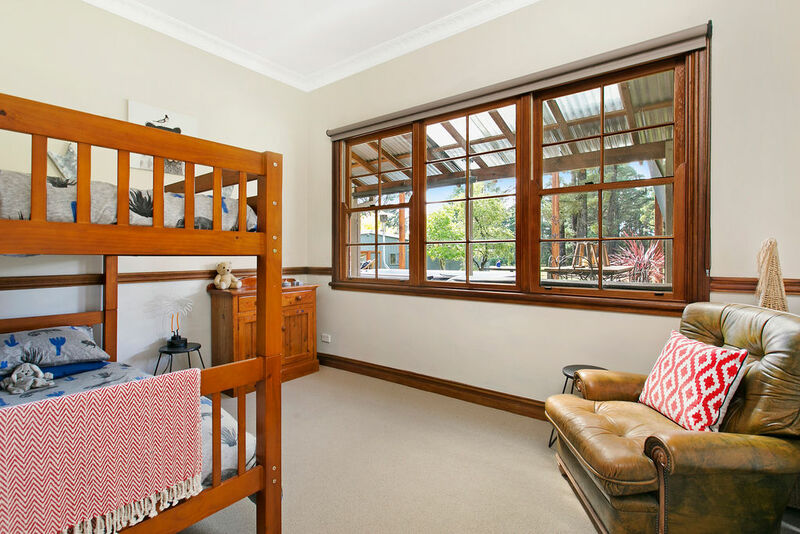 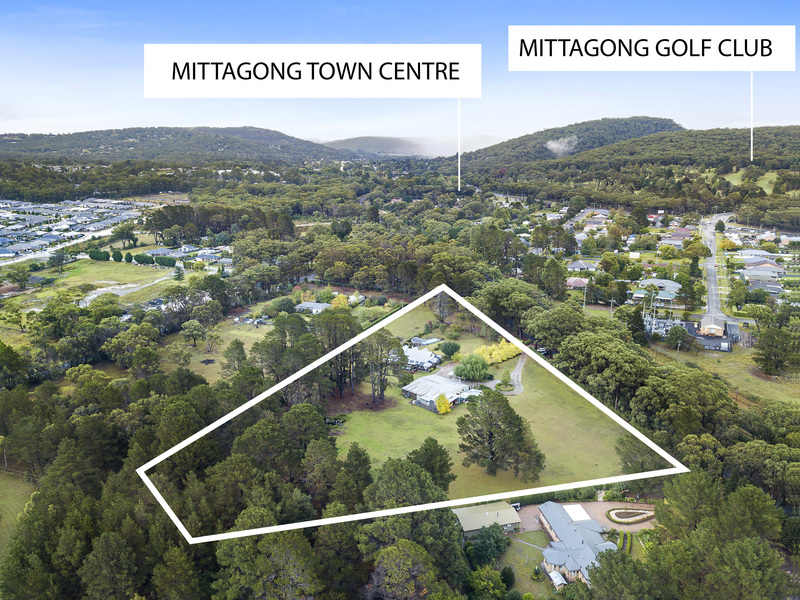 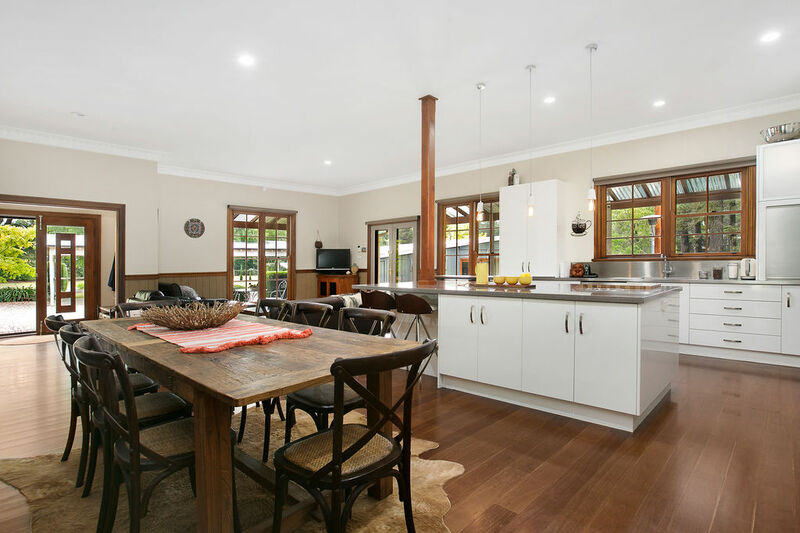 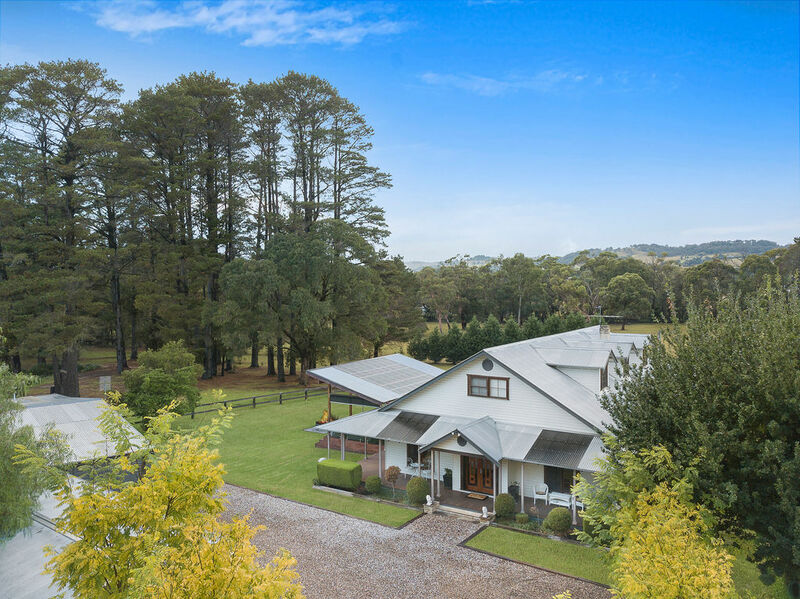 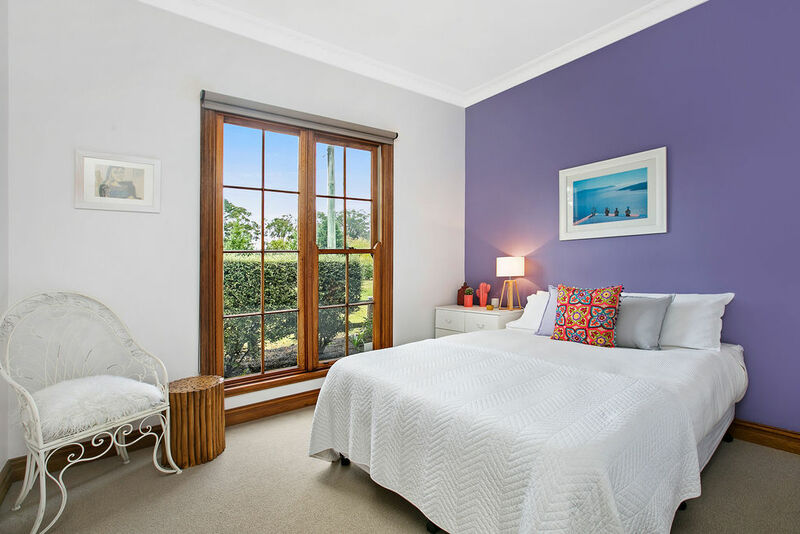 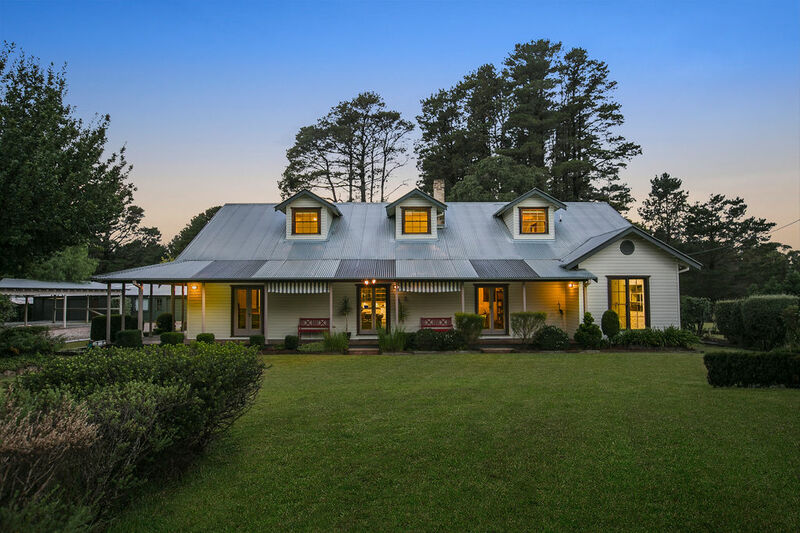 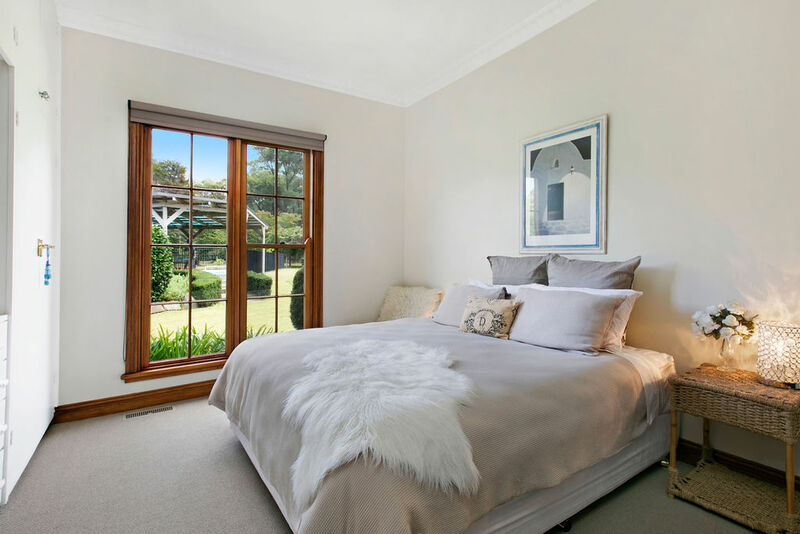 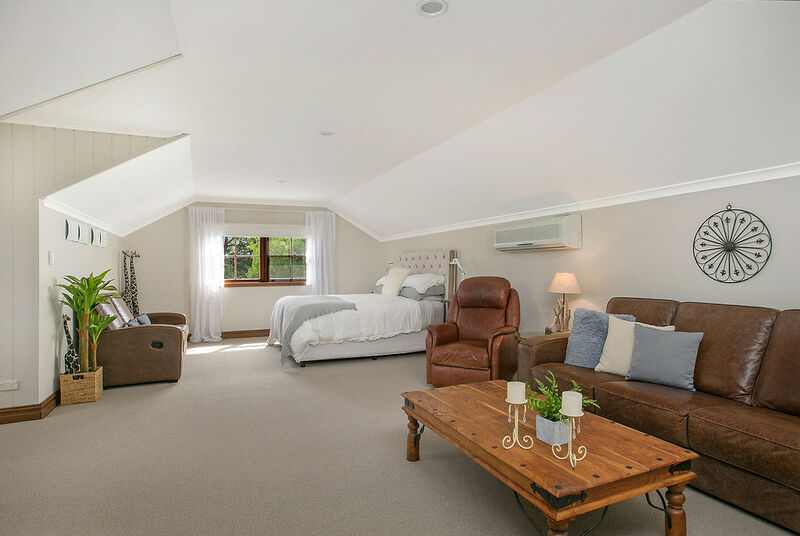 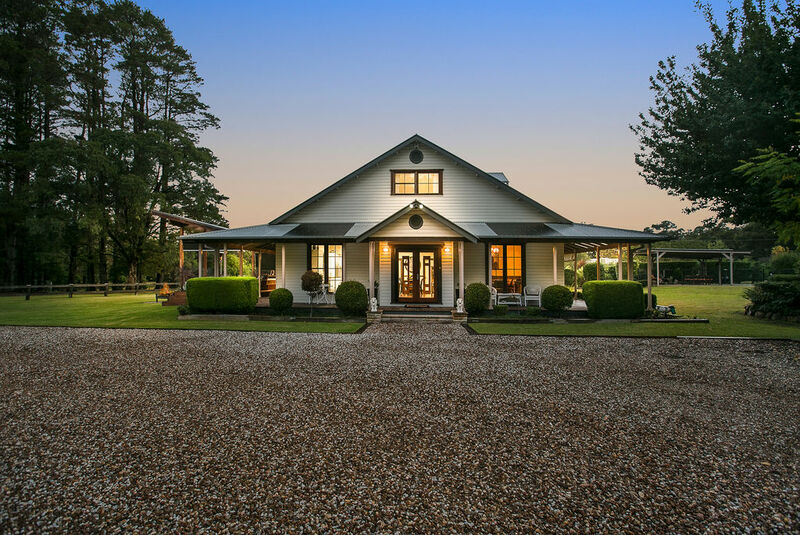 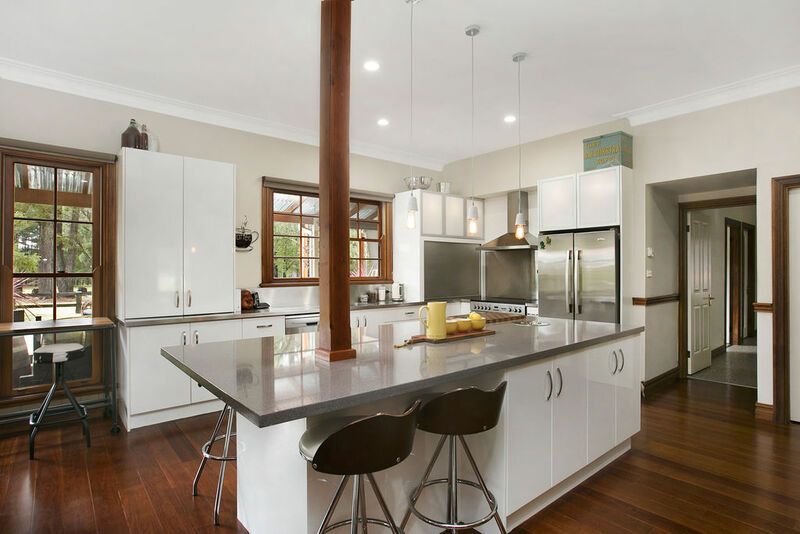 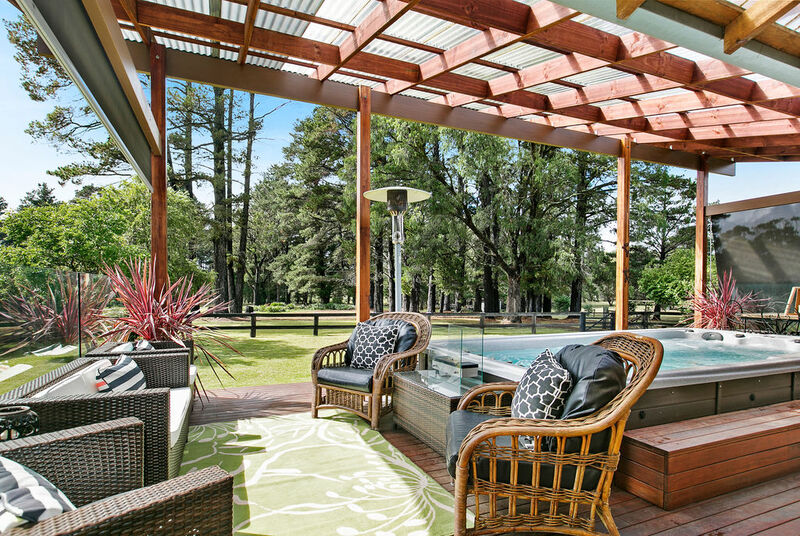 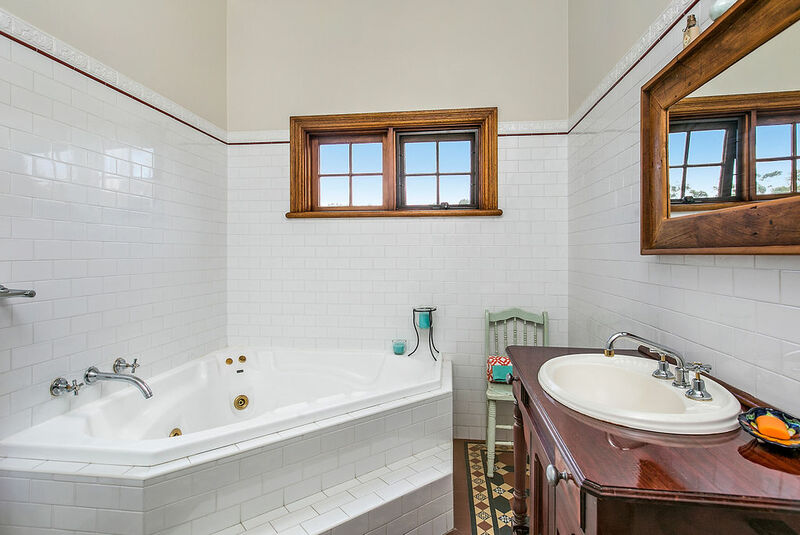 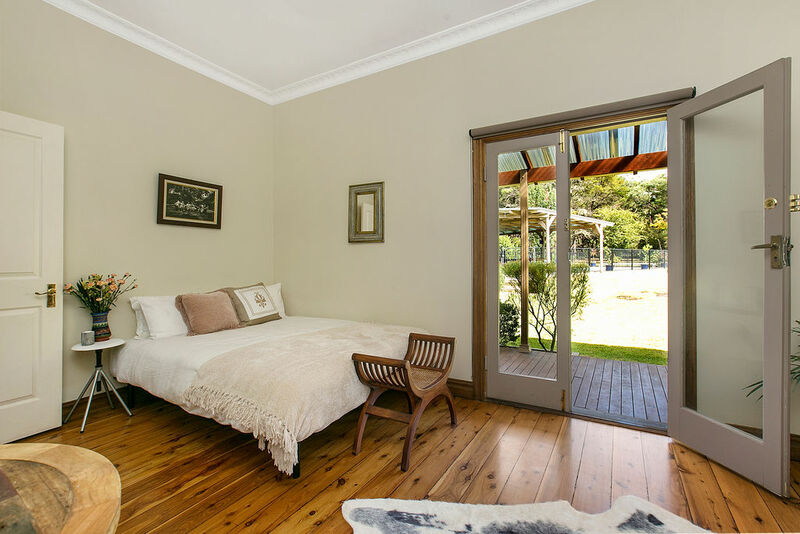 This Southern Highlands retreat offers the best of town and country. 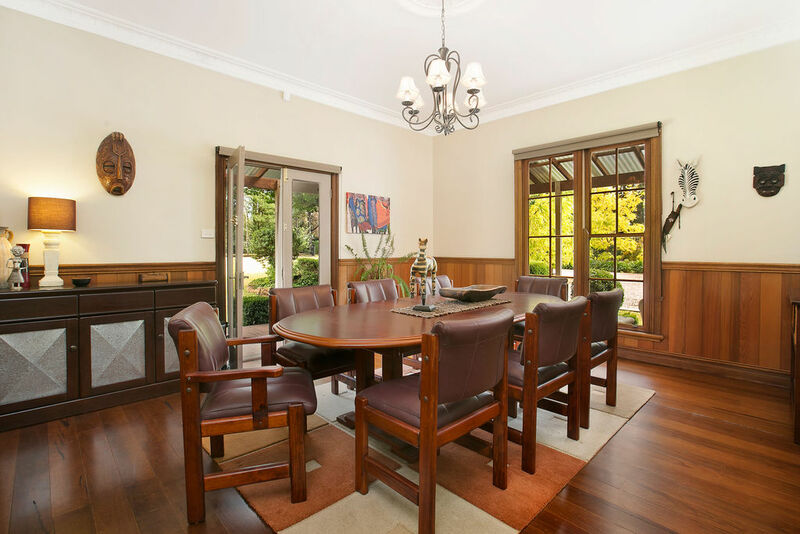 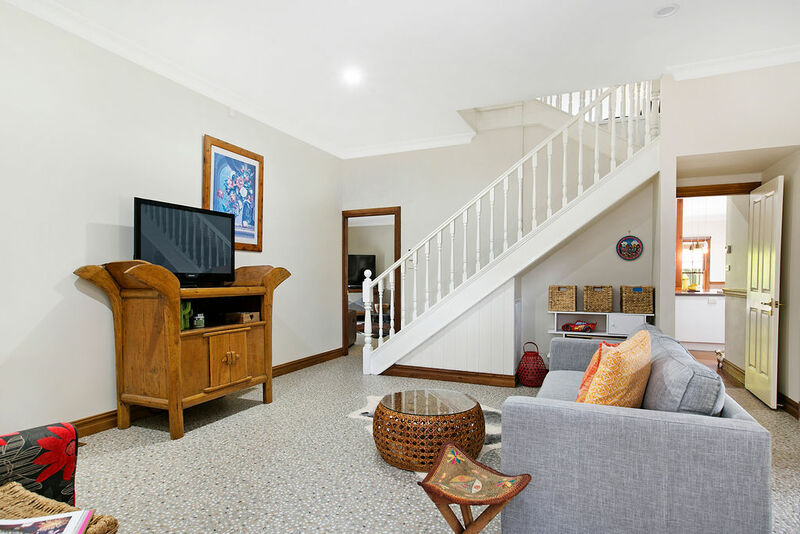 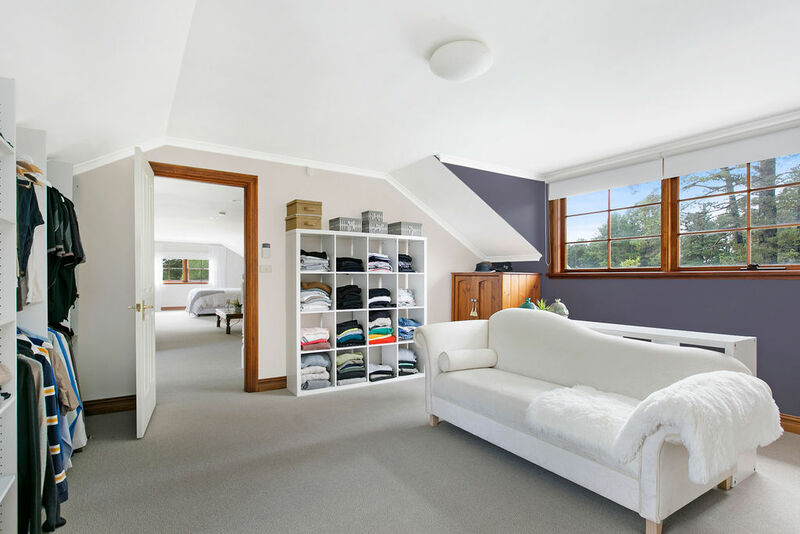 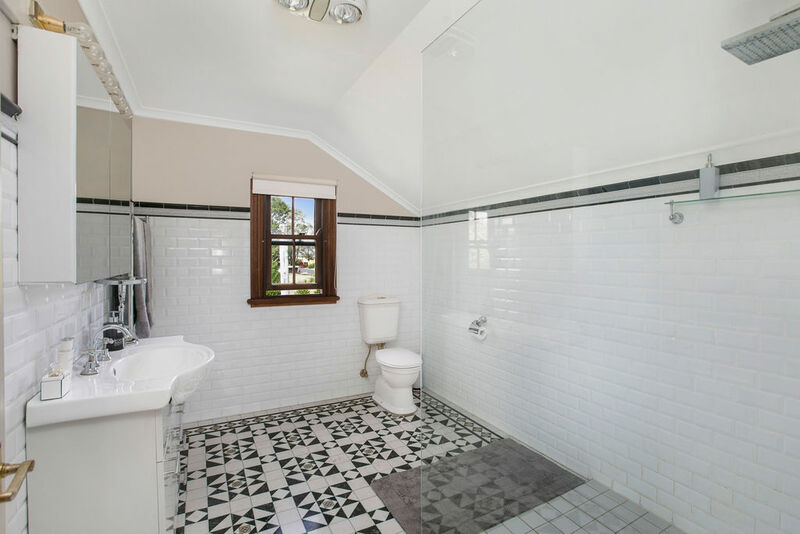 Although conveniently located and just moments away from wonderful schools, restaurants and shopping, this residence promises you loads of space and privacy. 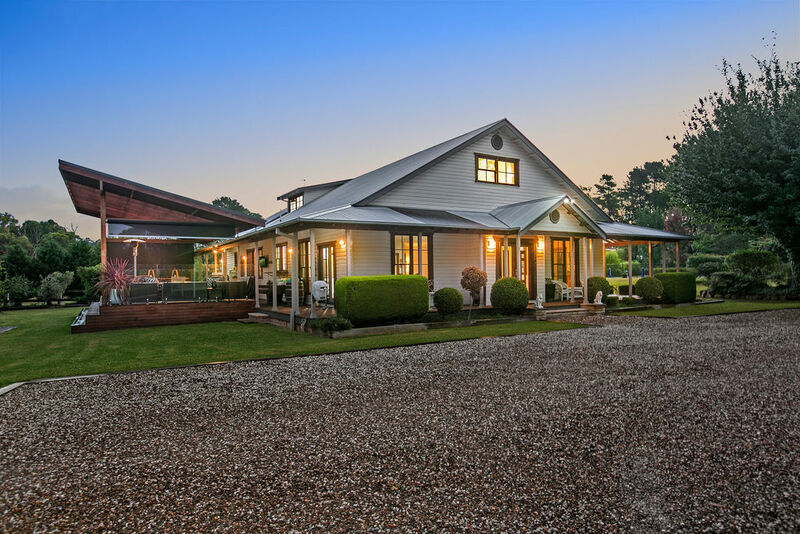 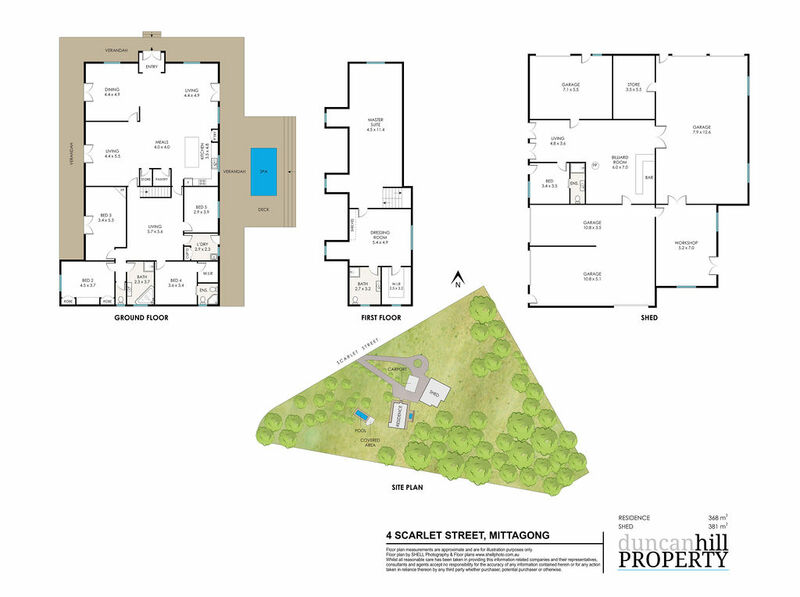 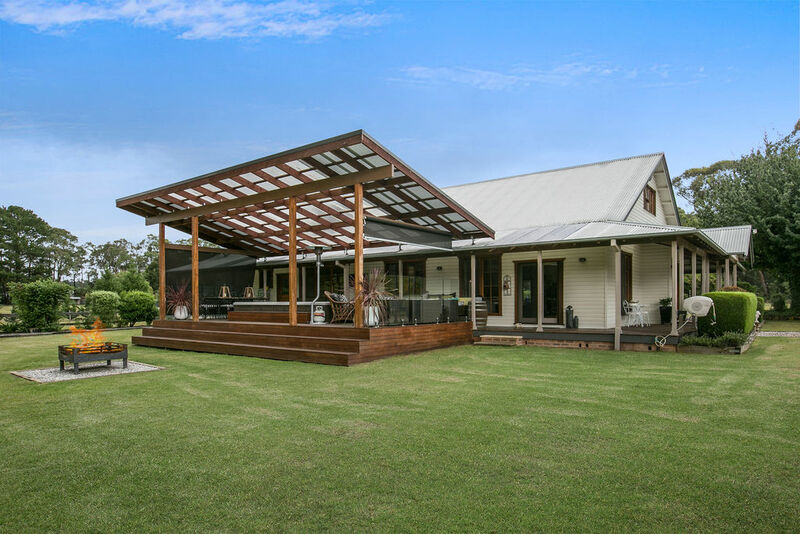 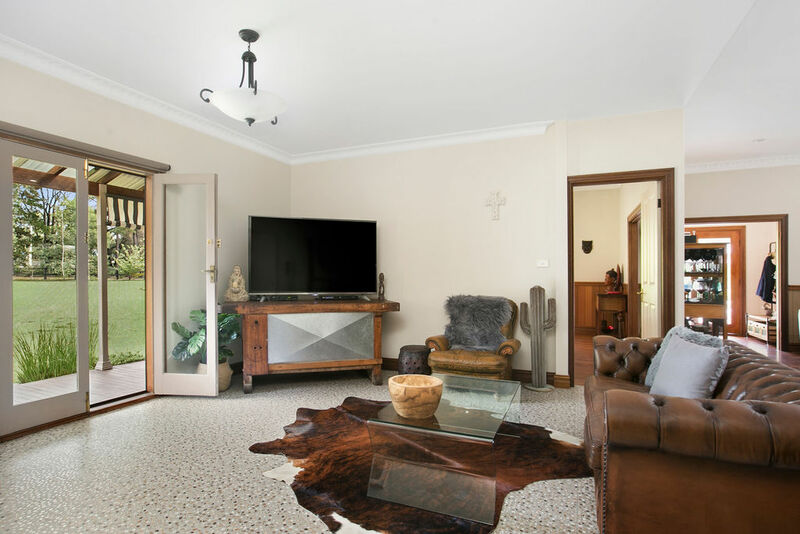 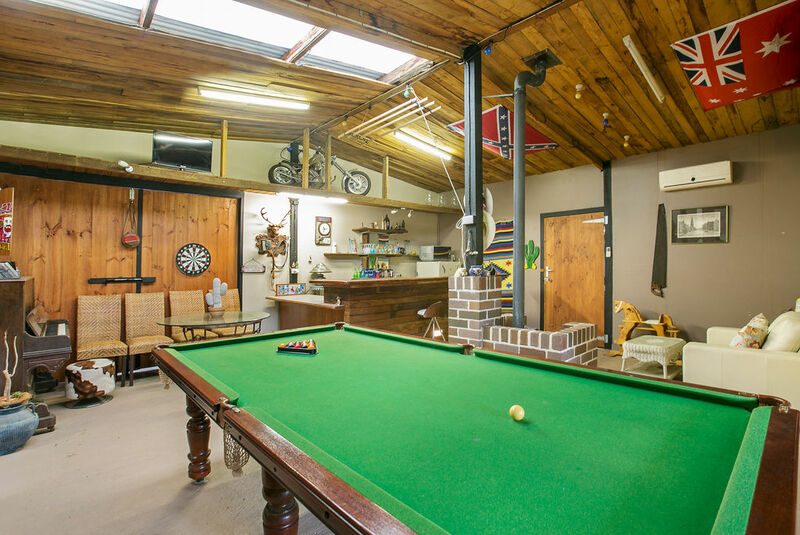 The property epitomises country living with paddocks perfect for ponies and a home that is designed for family living and entertaining. 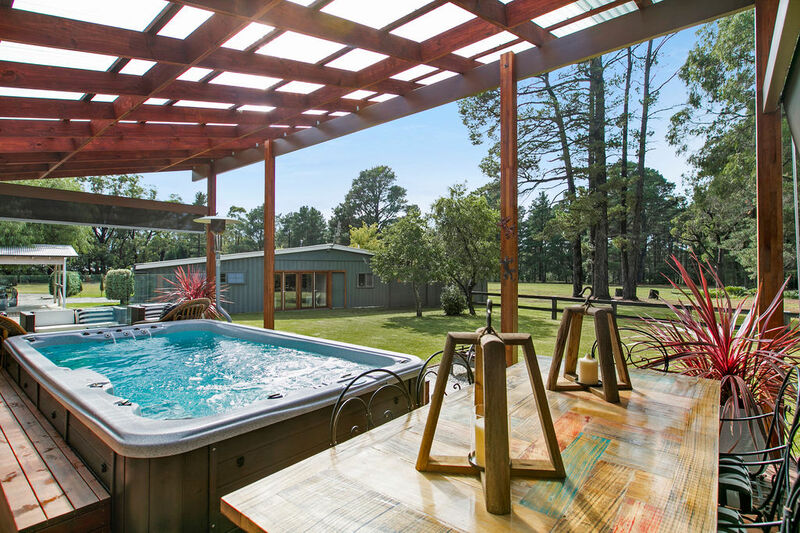 If you have been craving the escape that county living provides then you must let us show you this stunning property soon.